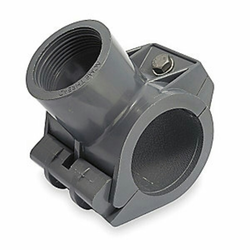 John Guest Speedfit Straight Tap Connector 15mm X 3/4"
- For aluminum to aluminum or aluminum to copper conductor tee combinations. - Uses the same installation tools and dies. Sizes available 1/2" and 3/4". 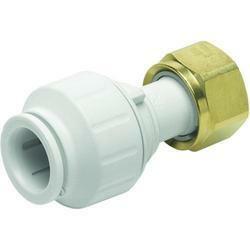 Used to connect pipe and tap.